Trenbolone enanthate is a relatively new drug in pharmacology, but has become widely used by athletes. Good feedback indicates the effectiveness of the drug. This is a modification of Nandrolone. The difference between these drugs is that Trenbolone has aromatization and increases the bond with androgens. Trenbolone is characterized by progestin activity. It is more powerful than Nandrolone in androgenic and anabolic action. Trenbolone enanthate penetrates slowly into the body, unlike acetate. Such a reaction is due to the fact that enanthate contains trenbolone in combination with enanthate ether. The properties of the drug is similar to hexahydrobenzyl carbonate. Trenbolone has a long action, and is aimed at increasing strength and adding muscle mass. Men take 100-400 mg per week. The course lasts 4-8 weeks. Dosage can be divided into 2-3 sessions per week. Such a scheme will give the best result. Increased strength and increased dry muscle mass, and side effects will be absent. Application of the drug to female athletes is not recommended. Trenbolone enanthate and Stanozolol. This method increases muscle and burns fats. The course lasts 10 weeks. Injections are administered 3 times a week in the same parts. The daily dosage of Stanozolol is divided into 3-4 identical parts throughout the day. Clenbuterol is also included from 10 weeks to preserve the result at the end of the application. It also has a fat burning effect. The daily dose is divided into several equal receptions, however they are taken in the morning. From 11 weeks, Proviron is administered to normalize testosterone. The daily dosage is divided into 2 identical parts in the daytime and at bedtime. Proviron is interchangeable with Tamoxifen 30 mg per day for 3 divided doses. From the 12th week, Clenbuterol is administered to maintain the effect after the end of application and fat burning. Dosage in the same amount for 2-3 identical doses per day. From the 13th week, Proviron is administered to normalize testosterone. The daily dose is divided into 2 doses. From 14 weeks, Gonadotropin is administered every other day for 1000 units for 20 days. This model of reception will give the maximum effect. 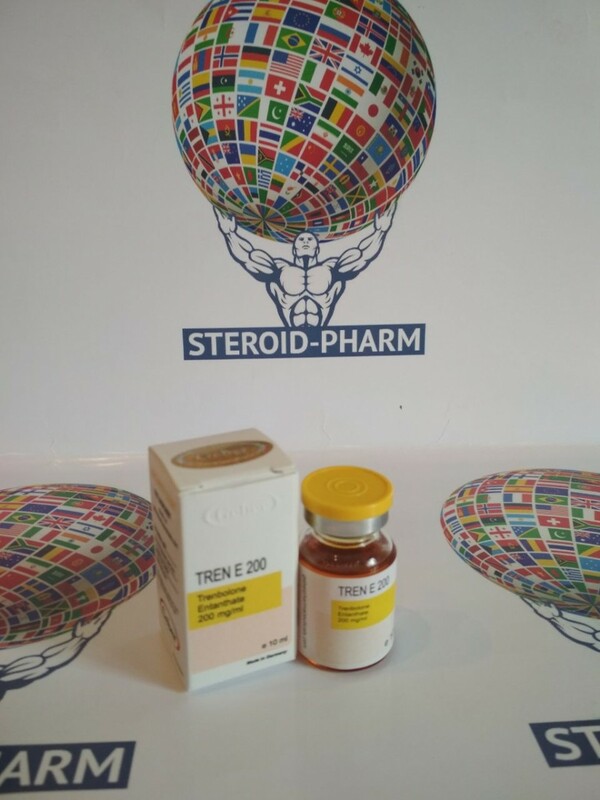 Trenbolone enanthate, Boldenone undecylen and Stanozolol. A course to increase muscle and fat burning. Lasts for 12 weeks. The entire course is administered with Trenbolone and Boldenone 3-4 times a week at the same doses. From the 12th week, Clenbuterol is administered to preserve the result after the end of the intake and fat burning. Dosage is divided into several doses, due to a rapid half-life. From the 13th week, Proviron is administered to normalize testosterone. The daily dosage is divided into 2 identical parts in the morning and before bedtime. Substitute Tamoxifen for 30 mg per day in 3 divided doses. The drug is available to everyone, you can buy steroids by leaving an application on our website.